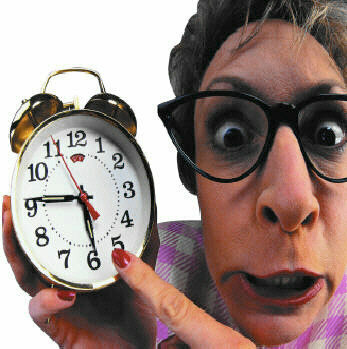 It’s a relatively slow time of year, and therefore my supply of blog-worthy material is at preternaturally low levels. But even in these times of famine I can still piece together a post, in much the same way my forefathers were able to piece together artisanal barrels out of tree bark, dried lily pads, and sap. First and foremost, I would be remiss if I did not mention the fact that today is Veteran’s Day. Many teams have made a note of this fact via Twitter, Facebook, and website acknowledgments, but in particular I would like to highlight THIS COLUMN written by Wisconsin Timber Rattlers broadcaster Chris Mehring. 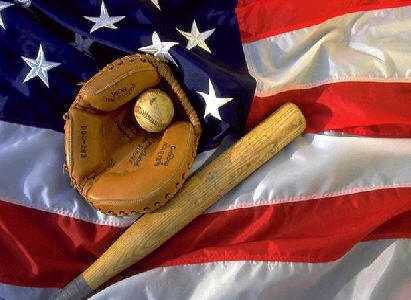 Using Gary Bedingfield’s ‘Baseball in Wartime‘ website as a guide, Chris provides a interesting primer on the those who have suited up within both professional baseball and the armed forces. The column also includes a mention of Moe Berg, whose story is fascinating and always worth re-visiting. And, please, keep any “crude” comments you may have to yourself. — Moving on, I would like to point out that the Buffalo Bisons are prominently featured in a new AT&T commercial. I am unable to embed this masterwork of persuasion into this blog, but check it out HERE on the team’s Facebook page. — Finally, a news story I wrote on the third annual Mike Coolbaugh Memorial Golf Tournament can be found HERE. Check it out, and make plans to attend 2010. If there is one constant in my life, it is that I am forever stumbling. 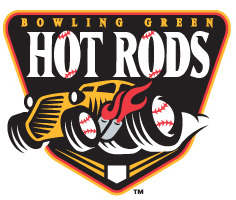 And one thing that I’ve been stumbling upon with great regularity as of late are new Minor League logos. 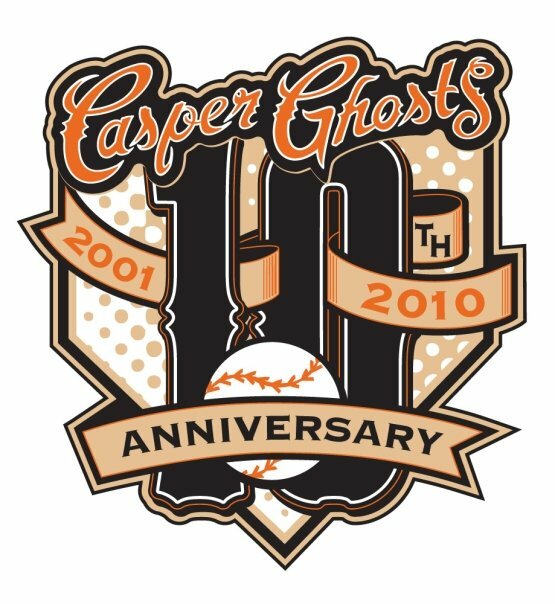 The Ghosts of Casper, WY recently announced that Mr. Boyd Erickson of Bozeman, MT has been named the winner of the team’s “10th Anniversary Logo Contest”. Mr. Erickson has recently launched Tumbleweed Graphics, a design company, so perhaps this win will net him some business. The entire concept of a Ghost anniversary seems odd to me, as ghosts exist for eternity. There is no past or future, only an unending present of spiritual uncertainty within a hazily-defined netherworld. 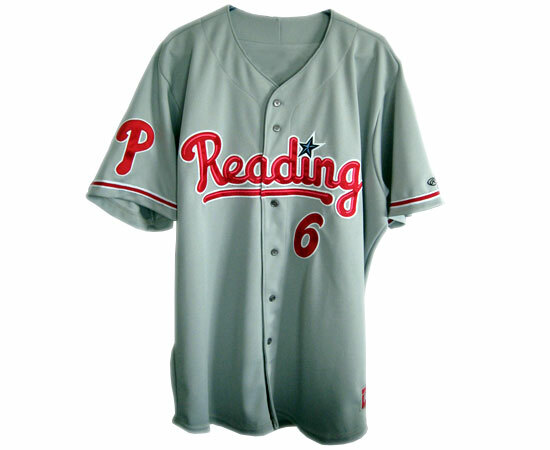 Looking at the above items, one would think the team was named the “Red”ding Phillies! 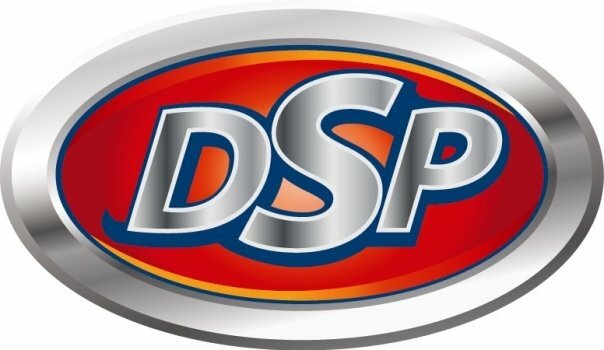 This logo hasn’t been very well-recieved on the team’s Facebook page, with a standard complaint being that it would be more suited to a racecar track. But considering that ballplayers often motor around the basepaths, I say it’s a perfect fit. And on that note, I depart. In closing, I ask that you consider becoming my FRIEND and FOLLOWER. No, these two designations are not mutually exclusive. While I don’t have enough new logo information to put together a full-blown “Round-Up”, let me strike while the iron’s hot and provide some info regarding recent changes in the fascinating world of Minor League apparel. unmatched in minor league baseball.” The white jersey will be worn at home, the gray on the road, and the black is an alternate home top that will be sported on Sunday and Thursday afternoons. Perhaps even more exciting is that the Power will soon unveil a new “mystery” logo. There are literally infinite possibilities when it comes to what this “mystery” might be, but I’m hoping it will somehow incorporate a magnifying glass, a smudged fingerprint, and a silhouette of the Hardy Boys. I have not forsaken you, dear readers. I’ve been busy is all. 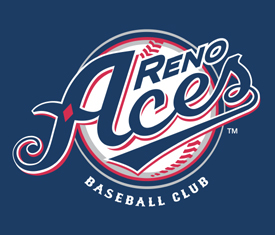 In time for the 2009 campaign, the Minor Leagues will feature brand new teams in both Reno and Bowling Green. Let’s take a look at how these markets have chosen to identify themselves. And here’s the logo, which was designed by the all-powerful Plan B Branding. This logo is like a Rorschach test, as everytime I look at it it momentarily assumes a different form. I swear, the last time I looked at it I saw an angry dog face. The dog’s tongue was sticking out the side of his mouth. Still…The diamond situated in the midst of the “A” is a nice touch, as is the reference to a baseball “club”. Reading way too much into it, the “c” looks vaguely like a spade. As of post time, however, I still cannot find a heart. Me and the tin man both. You got to love when a team name comes equipped with a built-in theme song. 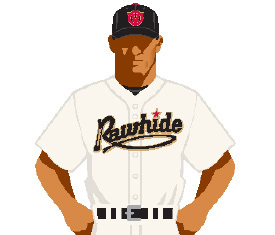 Perhaps the club could also play clips from the 1938 western “Rawhide” on the videoboard — the movie stars Lou Gehrig in his only film role! 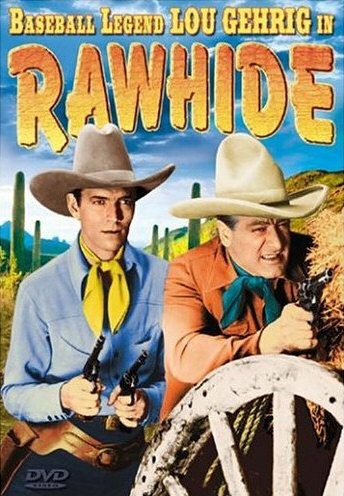 It would certainly be a good idea to steer clear of the 1981 “adult western” of the same name, however. positive changes at the ballpark by Opening Day. All in all, it looks like 2009 is going to be a memorable season for Visalia fans. 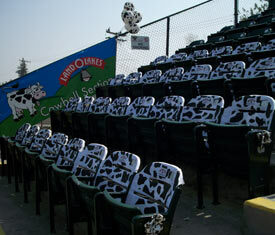 As the club so brilliantly puts it — It’s going to be a whole “moo” ballgame. My loyal cadre of regular readers will remember this recent post, in which I gave a brief plug to Darren Rovell’s March Madness-style Minor League Logo Tournament. "Fans and players alike have noticed a number of changes in Louie’s appearance since the end of the 2007 season, including a larger crown size, an increase in facial hair, and strikingly larger biceps and triceps…rumors have also circulated that he has become more aggressive since trading in his 2×4 for a baseball bat." "Yes, I do look a little different this year. But all I did was change my facial hair and roll up my sleeves." "I mean, this is a team that wore sky blue and orange uniforms, had three sets of jersey numbers, and had six mascots prior to the season. They should really be focusing more on themselves. They haven’t even figured out what to call their raccoon yet. All I can think of is that they must be starving for a win of any kind after losing seven straight to get bounced from the playoffs last year." Louie the LumberKing: Just as deadly with a keyboard as he is with a 2×4. Voting is still going on over at Darren Rovell’s Sport’s Biz Blog. As of this typing (6:40 p.m. ET), Clinton had garnered 57% of the vote. In other ridiculous Minor League-themed bracket tournament news, Minors Moniker Madness is now in the Sweet 16. You sure got that right, italicized text! Luckily, I have come up with a foolproof method for not having to write about this topic anymore. I’ll just cut and paste from a reader email! This comes from Justin, the mastermind behind the highly-recommended Tacoma Rainiers blog No Rhubarb! 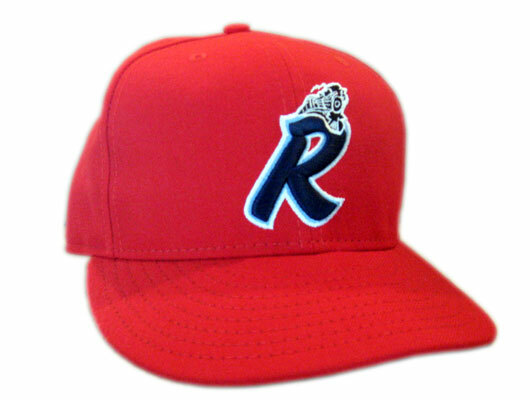 "…the Rainiers have changed their look. They’ve adopted a new updated alternate logo and jersey. Except, it’s not all that alternate, since the team will sport the new look for all home games Thursday through Sunday." not-all-that-alternate logo is located at the top of this post, while a shot of the new uni is located to your right. Both photos are courtesy of No Rhubarb!. 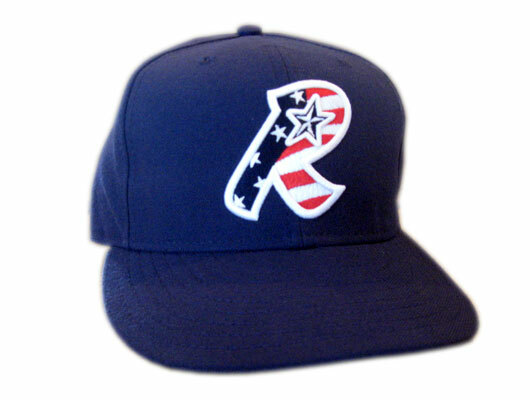 Head over there for much more info on the Rainiers’ new duds. Have a great weekend, folks. I’ve typed all I can type and I can’t type no more. This offseason’s seemingly unending run of logo changes have greatly affected my usually well-calibrated emotional equilibrium. To put it simply, it is just plain exhausting to have to devote so much of one’s time toward garment-related issues. But I am proud to say that I have reached the final stage in the "writing about new logos" grieving process: acceptance. From now on, I’m just reporting the facts. I have a job to do, and I intend to do it well. On Sunday, in anticipation of their 10th anniversary season, the Staten Island Yankees unveiled their new look. The club didn’t deviate too far from the basic look and feel of their parent team, which is not surprising given the fact that they play in the heart of New York Yankees territory. Nonetheless, there are many details that are unique to Staten Island. As General Jane Rogers observed in the press release: "The new logos and uniforms represent a great mix of community pride and Yankees heritage." representing each borough in New York City). The home cap features a stylized lowercase white "y", while in the road version the "y" is in blue. 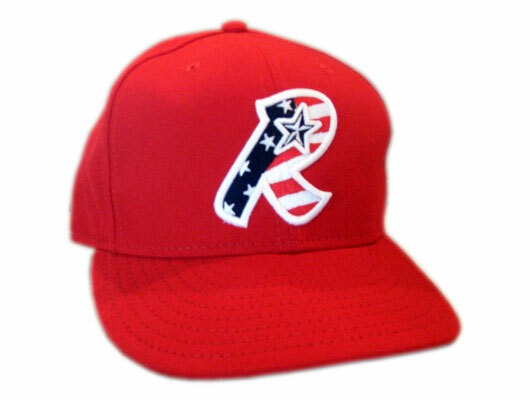 A batting practice cap will feature a red, white and blue top hat logo, and the rather busy alternate Sunday cap includes a bat, top hat, and interlocking SI. Fans wishing to obtain merchandise featuring the new logos will have to cool their heels for a while, as it will not be available until the club’s Back-to-Baseball Bash in April. That might seem like it’s a long ways away from now, but try to maintain a little perspective. 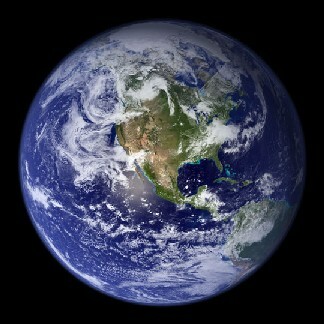 The earth is approximately 4.5 billion years old. What’s another two months in the scheme of things? Thanks to Robert Pimpsner at Baby-Bombers.com for first alerting me to this logo change. Semi-Aquatic Rodent — Now With More Charisma! On Tuesday, the Portland Beavers unveiled their new identity! "The new logo and uniforms embrace the history that Portlanders told us is so meaningful to them," said team President and General Manager Merritt Paulson. "The look helps to underscore the fact that the Beavers have been Portland’s team since 1903." commanded to stop laughing now). 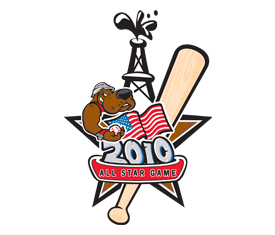 Lucky is the focus of the primary logo, which features "a charismatic beaver swinging from the left side of the plate, encompassed by a round border that includes the phrasing ‘Portland Beavers’ and ‘EST’D 1903.’"
Fans desiring more information on the ins and outs of the Beavers’ identity overhaul are advised once again to check out the press release. It includes detailed information on home, road, and Sunday uniforms as well as an update on merchandise availability. In short, it accomplishes all that I cannot. After waging battle with the new logo beast over the past three and a half months, my energy reserves are just too low. After a slightly-longer-than-usual gap between posts, I return to action this evening with information on something that is near and dear to my heart. In fact, it is something I cannot escape from, no matter how hard I try. I am talking, of course, about logo changes. This past Thursday, the Vancouver Canadians unveiled their new look! The Canadians’ recent revamp is a relatively subtle one, but worth noting nonetheless. Perhaps most significantly, the club’s primary "C" logo now says "C’s". According to the press release, this reflects the team nickname most commonly used by fans and also draws a parallel between the Canadians and their parent club, the Oakland A’s (I am disappointed that the Canadians did not call their new look a "C Change", but that’s just me). the color blue from the primary scheme (the old logo is located to your right). The new logo is just the latest in a long line of recent changes for the Canadians, who were purchased in February of 2007 by a local ownership group. As this once-esteemed blog mentioned last week, the inimitable Andrew Seymour was recently hired as the new General Manager, and long-time baseball executive Andy Dunn officially took the role of Team President earlier in the month. Vancouver has a long history as a Triple-A city, and fielded a team in the Pacific Coast League as recently as 1999. Will the Canadians’ new personnel and ownership attempt to "C’s the Day" by raising the club’s profile within the Minor League Baseball landscape? It should be interesting season up north.